Kamal Haasan's Indian 2 To Reference Nirav Modi PNB Scam? Yesterday saw actor Kamal Haasan revealing the name of his political party as well as unveiling the party flag. The leader of Makkal Needhi Maiam, a party with the people at it's core! 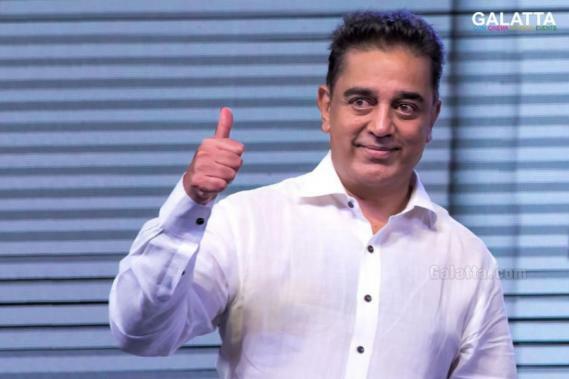 With the Makkal Needhi Maiam party officially launched, Kamal Haasan’s fans have been wondering how the actor will coordinate his film commitments. As known already, the ‘Ulaganayagan’ will next be seen in Vishwaroopam 2, the sequel to the 2013 blockbuster, Vishwaroopam, later this year. With post-production already commenced on Vishwaroopam 2, Kamal Haasan will next be starting work soon on Indian 2 with director Shankar after a gap of 22 years. Indian 2 was officially announced towards the end of last year and Shankar had launched the film at Taiwan on Republic Day last month. Meanwhile, latest reports now state the plot of Indian 2 will primarily centre around the various scams that have brought to the public’s eyes in recent times including the latest Nirav Modi scam, which involves a staggering amount of Rs. 11,400 crores. 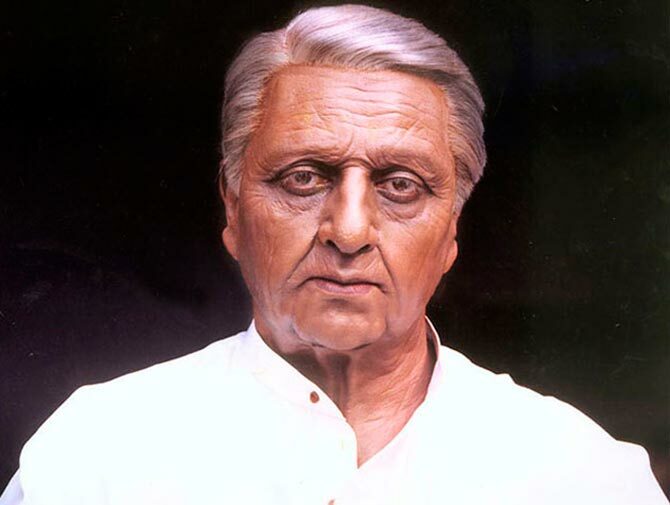 In addition, it is further said Indian 2 will see Kamal Haasan including his political ideologies considering production is yet to begin rolling and this gives the actor time to add up-to-date references in the film. It must be noted acclaimed Tamil author Jeyamohan is penning the dialogues in Indian 2 and his inputs with an acclaimed thespian as Kamal Haasan and a technical director as Shankar will mean the film will be prepared as a wholesome social film package.